Acting General Secretary of the main opposition Party, NDC, Bede Zedeing, has taken a swipe at Rojo Mettle Nunoo, Spokesperson of NDC's defeated Presidential Candidate for his personnel rejection of the just ended election results and his declaration that the matter will be sent to court. He noted that Mr Nunoo's recent assertion on a private radio station in Accra that the NDC as a Party was taking the matter to court was not true. 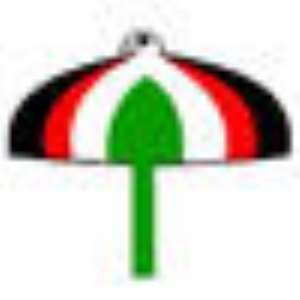 “NDC as a Party has not come to a decision that we are going to court, but what we have done is to collect and collate the results which have been announced and we are doing so from the branch levels to the constituency and then to the national,” he added.